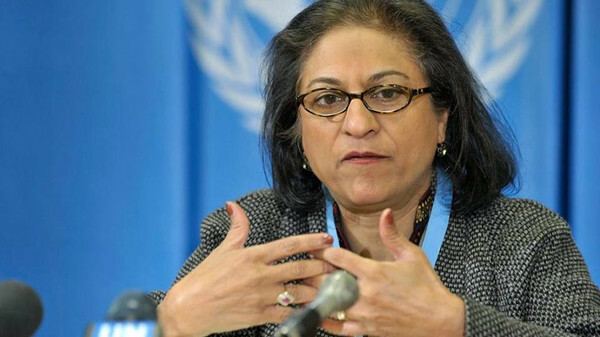 It is with great sadness that we heard of the death of Ms. Asma Jahangir, the UN Special Rapporteur on human rights in Iran. 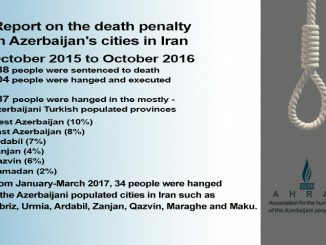 She passed away on February 11, 2018, and defenders of human rights, particularly those in Iran, mourn her death. Iranian society lost one of the most vocal champions of its rights, its fundamental freedoms, and its fight for dignity. Since her appointment as Special Rapporteur on Iran by the UN Human Rights Council in September 2016, she has brought the voices of victims of human rights abuses to the United Nations, and supported a stifled but vibrant civil society. 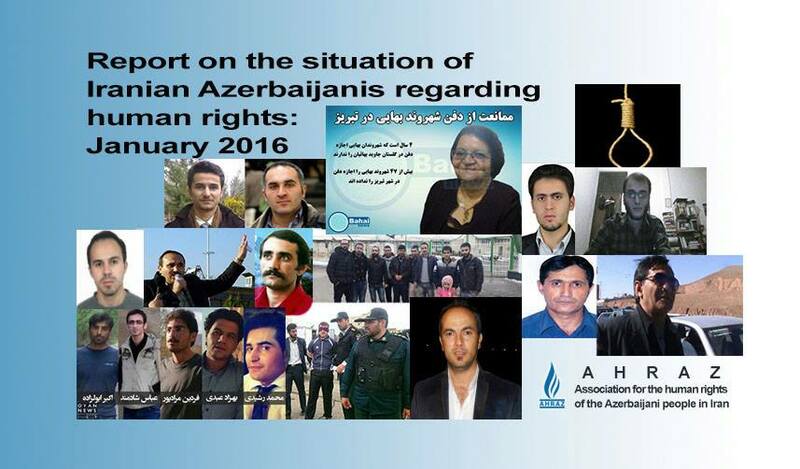 Ms. Jahangir called for vital human rights reforms, and took urgent action on a large number of cases, affecting many lives in Iran. For all of us defenders of human rights in Iran, she was a companion in the struggle for a more just, free and equal Iran. As she leaves us today, we want to celebrate and remember her courage, her energy, and her passion for the cause of rights, equality and respect for everybody’s dignity, in Iran, in Pakistan, and beyond. Our thoughts are with her friends and family, in Pakistan and around the world.